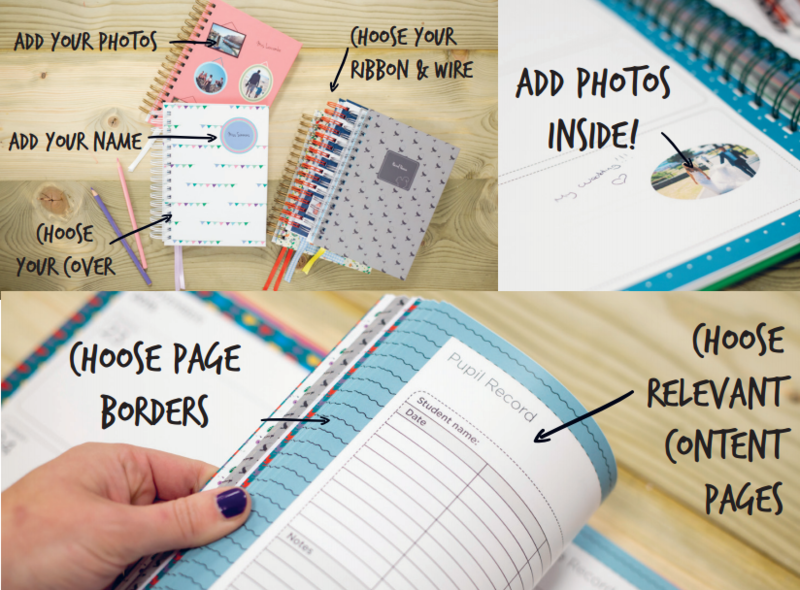 If you want a stylish personal planner or life planner that you can customise with your own text and photos, you're in the right place! Choose your cover designs and drag in the pages that suit you with our amazing planner builder. Gone are the days of having to decide between navy and black. 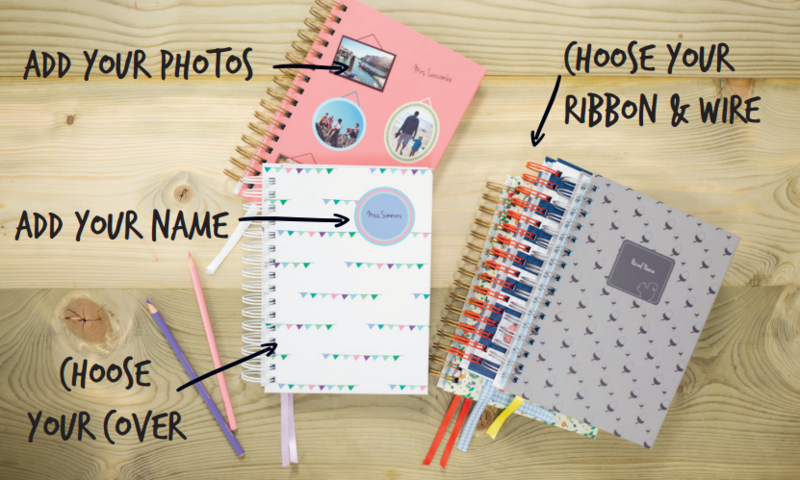 Now you can completely customise your own diary, planner, notebook or sketchbook from cover to cover, and even pick the colour of your wire binding and ribbon! So, go ahead… Create the perfect gift, rule your workplace, or stand out in your school. Whatever you plan to do with your Pirongs, make it Unique.